This unique book was conceived to satisfy the rising need for epidemiology oriented clinicians. While there are many books separately devoted to epidemiology, obstetrics, and perinatology, there are almost none bridging the gaps between these disciplines. 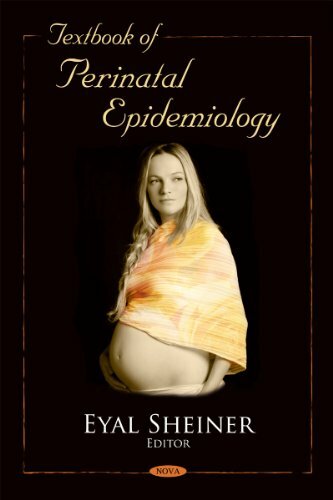 This book synthesises methodological issues in epidemiology along with the essential aspects of perinatal medicine in a straightforward accessible manner. The first section mainly deals with epidemiological concepts: definitions of key terms, measures of disease frequency, study design and validity, measures of associations, types of statistical analyses (univariate, multivariate, decision analysis and meta-analysis) as well as practical SPSS approach to data. All these are presented by means of examples from the perinatal world. The second section is of clinical orientation. It focuses on essential and controversial topics and includes preconceptional and early pregnancy concerns, maternal and foetal morbidities in addition to peripartum and neonatal complications. The book is concluded with timely and urging ethical issues in perinatal medicine. Written by international experts, this sensible guide draws on methodological issues as well as evidence-based data in perinatal medicine. We aim to give a clear and comprehensive set of tools enabling a deeper understanding of perinatal epidemiology and practical research. The book is a valuable resource for a broad spectrum of clinicians and health care professionals dealing with perinatal medicine. Medical and nursing students as well as residents in obstetrics and paediatrics may largely benefit from it at various stages of their training.